Nothing will get your team high percentage scoring opportunities like a solid motion offense. This 16-page Special Coaching Report offers a detailed look at a wide variety of motion offenses that act as weapons against any defense. 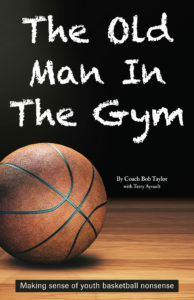 Every page is loaded with offensive series, set plays, fundamental concepts of motion offense and how motion works against any defense. This report is the complete guide to continuity offense! All articles are adaptable to every level and easy to put to immediate use with your team.